This fully leased scheme is located in the heart of Liverpool. 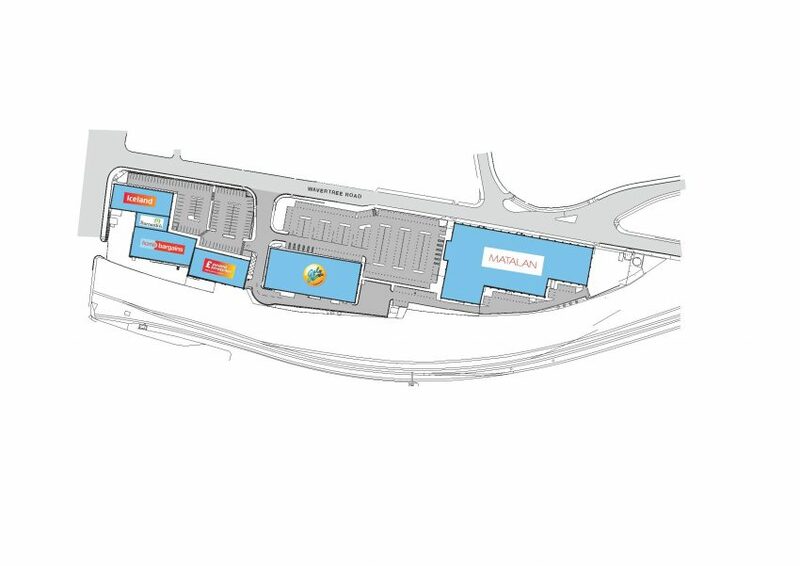 Consisting of 105,000 sq ft of leaseable space, the park includes such retailers as Gala Bingo, Matalan, Iceland and Home Bargains. © 2019 The Derwent Group.